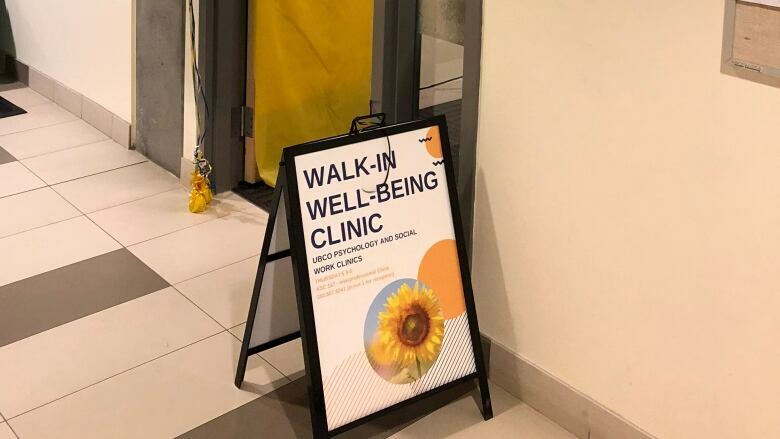 A psychology professor has started a walk-in mental health clinic on the University of British Columbia's Kelowna campus. A UBC professor has started a walk-in mental health clinic on the school's Kelowna campus. It is the first of its kind in the city. 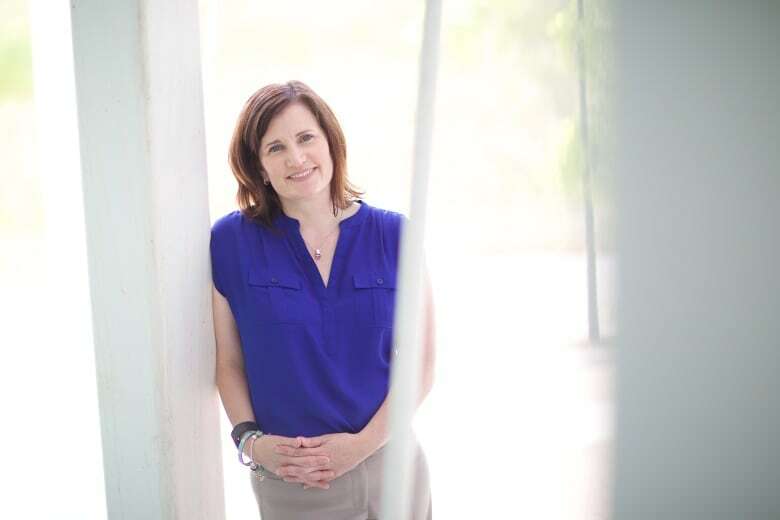 Lesley Lutes, associate professor in UBC's department of psychology and director of clinical training, launched a five-week pilot clinic on Nov.1. Her ultimate goal is to have mental health experts in every walk-in primary care clinic in Kelowna. Lutes describes the pilot as being modelled after the integrated care model some physicians have been using at primary care clinics in the U.S. Under this model, physicians will ask mental health professionals to join them during a patient's first assessment. "We now know the data suggesting that six in 10 walk-ins for medical visits in Canada and the U.S. are actually coming from mental health issues ... or being made worse by mental health issues," Lutes told Daybreak South host Chris Walker. Lutes says mental health shouldn't be something that is seen as separate from health care. She says the mental health clinic is ideal for those who are stressed, anxious, procrastinating on work or not sleeping well. The pilot runs until the end of the November, and it's free. The clinic is funded by the UBC Eminence Program, which supports research within the university focused on addressing key challenges facing society. Lutes and her most senior doctoral student are leading the clinic, while four second-year graduate students observe. She says she uses evidence-based strategies to help clinic visitors who have anxiety or stress concerns. These include relaxation training, connecting people that isolate themselves with other people and limiting social media. The clinic will be held every Thursday in November from 9 a.m. until 5 p.m. in room 167 of the Arts and Sciences Building. With files from Daybreak South.